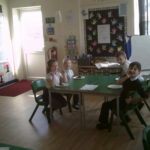 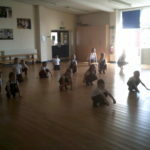 Today, the Infant classes got together to celebrate different areas of the curriculum. 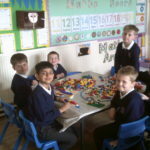 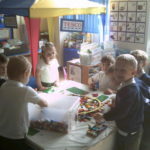 The children could choose from Lego, food technology, yoga, games and craft. 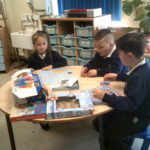 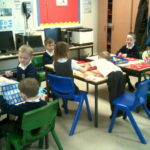 Everyone had a great time learning new skills and working with children from different classes. 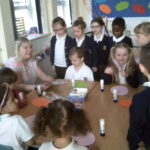 We are looking forward to our next celebrating creativity session.